The Archdiocese of Seoul will host the fourth Korean Youth Day, which is celebrated from August 11-15, 2018, on the theme “It is Me; Do not be afraid” (Jn 6:20), reported Fides News Agency. The program includes: opening Mass (celebrated on August 12 by Cardinal Andrew Yeom Soo-Jung, Archbishop of Seoul), pilgrimage to the sacred places of Seoul (such as the sanctuary of martyrs), catecheses held by the diocesan bishops, a special “Festival of culture” in the cathedral of Myeongdong, several concerts and the evening prayer vigil with the community of Taizè (with the presence of the prior, frere Alois), until the closing Mass on August 15th. The young participants will be hosted in local families, who have given their availability in the various parishes of the capital. 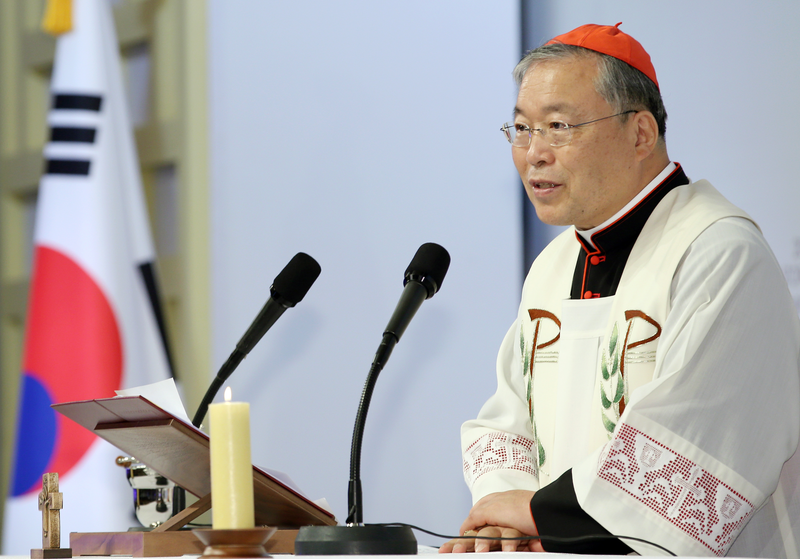 Following the philosophy of WYD, the Korean Church celebrates its fourth event after the first Korean Youth Day held in Jeju in 2007; the second in Uijeongbu in 2010; the third in Daejeon in 2014, in the presence of Pope Francis. On that occasion, the day coincided with the Asian Youth Day.